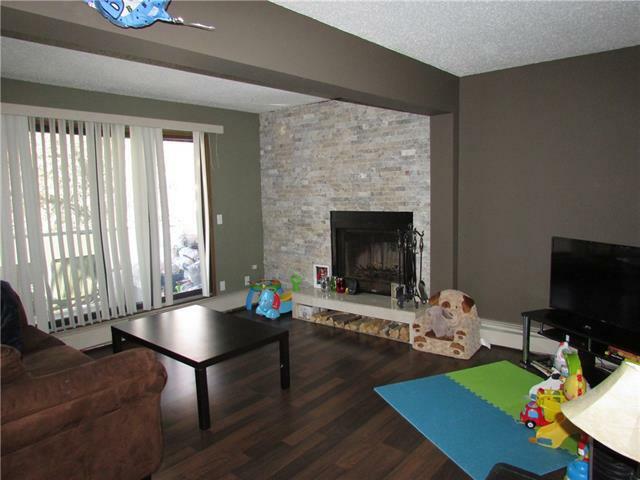 Spacious & Neatly Decorated 2 Bedroom Apartment Condo Very Well Located in Bankview. Laminate & Tile Flooring throughout, Bright Living Room w/Wood Burning Fireplace w/Full Stone Faced Feature Wall, Plus Patio Door Access to the Private West Facing Balcony w/Glass Paneled Railing. 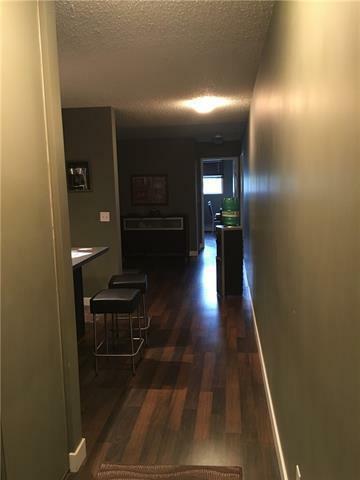 Open Concept Kitchen w/Ample Counter Space, Loads of White Cabinets and Convenient Breakfast Bar! Opens to Roomy Dining Room/Den. Spacious Master Bedroom w/Large Closet complete w/Mirrored doors and it Complimented w/Downtown Views! Second Bedroom w/Ceiling Fan and Downtown Views! Insuite Laundry Room w/Newer stacking Washer, Dryer and Freezer, Plus room for Storage! Common Area Roof Top Patio w/Panoramic City Views! Assigned Parking* Indoor Stall, w/Bike Storage Racks. 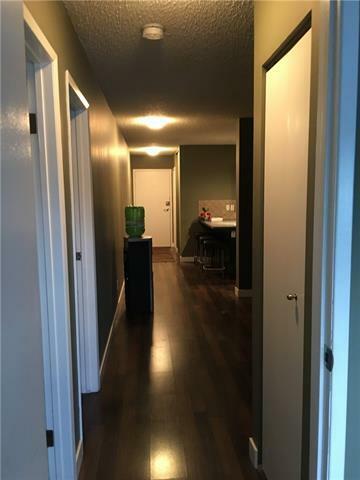 Short Walk to the Trendy 17th Ave Shops, Restaurants, Transit. Super Quick Access to Downtown. 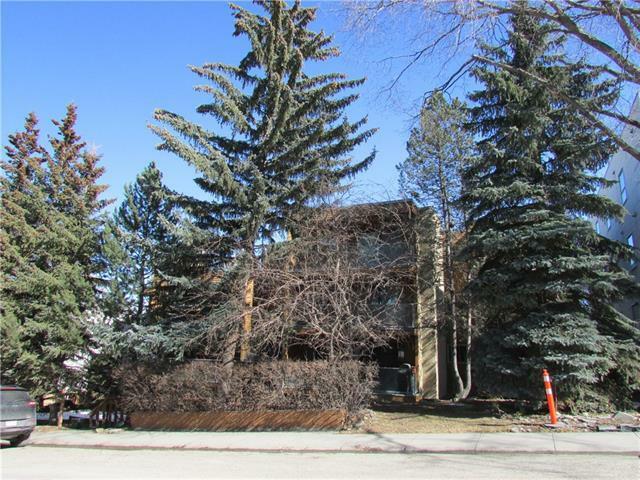 Located in a Quiet Part of the Sought after Neighborhood, Private Maturely Treed Setting.